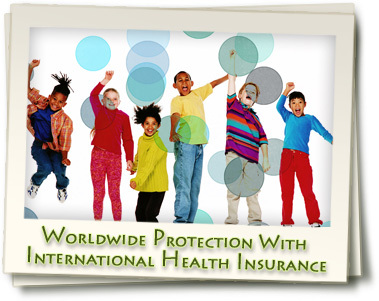 Foreign travel medical insurance is a necessity for anyone planning a trip. Plans are specifically designed for individuals and families who will be traveling for 12 months or less. Buying plans that are time specific keeps the premiums lower than purchasing an international medical insurance policy and it guarantees your well being against unforeseen events. Foreign travel medical insurance plans offered by Expat Medical Insurance include the support of numerous medical consultants; among their specialties are such things as tropical diseases, orthopedic surgery, aviation medicine, and cardiovascular medicine. These consultants are available to you throughout your trip if you need medical advice or a second opinion. If you are interested in reviewing the complete benefits information for this travel plan please click here. 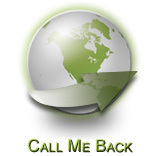 If you need more information or would like to receive a free travel medical insurance quote, contact our advisers.